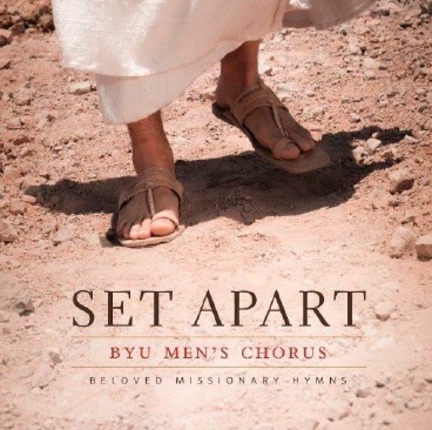 At a time when more missionaries than ever are an-swering the call to serve, the BYU Men’s Chorus has released this unique album of powerful missionary hymns. This album is offered at a special gift price to missionaries and to all who share in the growing spirit and energy of the work. 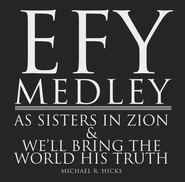 In this way – through music – the BYU Men’s Chorus invites every listener to come unto Christ. Lovely, strong voices that really carry the spirit in their music. A new favorite!